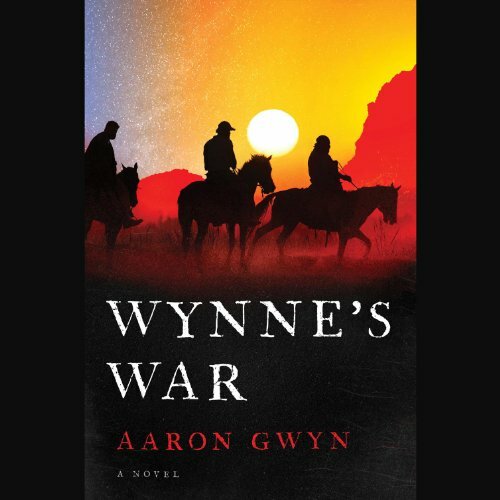 Showing results by author "Aaron Gwyn"
When Corporal Elijah Russell's superb horsemanship is revealed during a firefight in northern Iraq, the young Army Ranger is assigned to an elite Special Forces unit preparing to stage a secret mission in eastern Afghanistan. Elijah's task is to train the Green Berets - fiercely loyal to their enigmatic commander, Captain Wynne - to ride the horses they will use to execute this mission through treacherous mountain terrain. But as the team presses farther into enemy territory, the nature of their operation only becomes more mysterious, and Wynne's charismatic power takes on a darker cast.